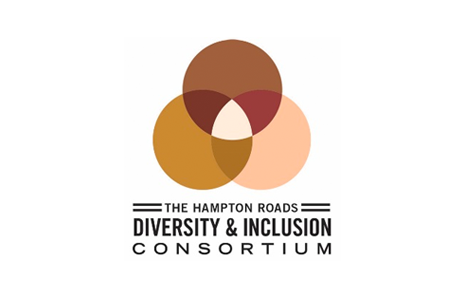 An essential and effective partner in uniting and supporting the Commonwealth of Virginia and District of Columbia HR Communities. Helping HR professionals realize their full potential and how they can add value to the organizations and people they serve. Creating an environment for learning and sharing so VASHRM member chapter's can grow and develop informed leadership. Providing the vision and direction to make our communities inclusive. 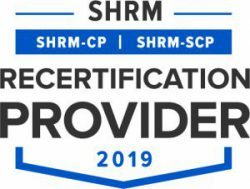 Optimizing the resources and relationships with SHRM and share the benefits of partnering with SHRM, Chapters, and other quality individuals/organizations. We provide HR professionals in the Commonwealth of Virginia and District of Columbia information on local, statewide and national HR events, resources, initiatives and legislation to assist you in your day-to-day HR duties. For those who serve on local chapter boards, we are also here to assist you in your leadership role. We are a 100% volunteer council that takes a strategic approach to advance the profession and serve the HR professional. Details on the 2019 Conference details will be posted HERE when available. The Society for Human Resource Management (SHRM) recently awarded the Virginia SHRM State Council its prestigious EXCEL Platinum Award for the Council’s accomplishments in 2017. 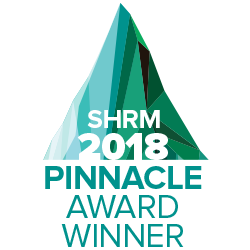 This award is part of the SHRM Affiliate Program for Excellence, which aligns individual chapters and council’s activities with SHRM’s aspirations for the HR profession. The award recognizes accomplishments and strategic activities and initiatives that enhance the human resources profession. To learn more about the award CLICK HERE. The Commonwealth STEM industry Internship Program (CSIIP) is a no-fee online system that enables companies to select and hire spring, summer, and fall interns from a large pool of pre-qualifed college and university STEM students throughout Virginia. Funded by the Commonwealth of Virginia, CSIIP is managed by the Virginia Space Grant Consortium, and is partners with organizations like Virginia SHRM. Visit www.CSIIP.org for more details and/or download the program flyer HERE. Interested In Joining A Local Chapter? 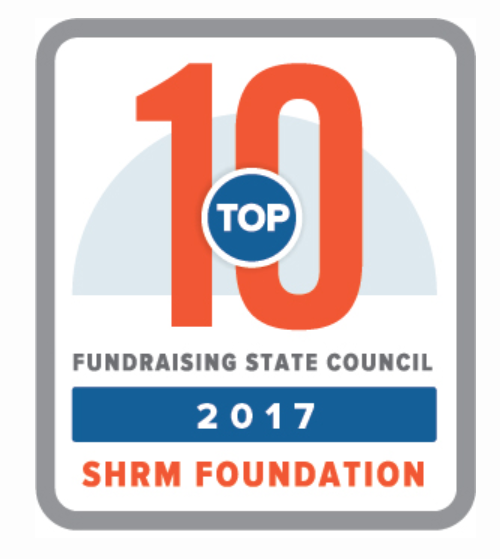 HR Virginia SHRM partners for the tenth year with Virginia Business Magazine and The Virginia Chamber of Commerce to bring you a state-wide survey and competition. If you think your organization has what it takes to be honored on the “Best Places to Work in Virginia” list or if you simply want to learn more about the project, we invite you to visit www.BestPlacesToWorkVa.com.